Destination: The Biltmore, Coral Gables, Fla. This digital issue of Chicago District Golfer features similar content from the print editions you receive in the mail, enhanced by videos, links, interaction and more. 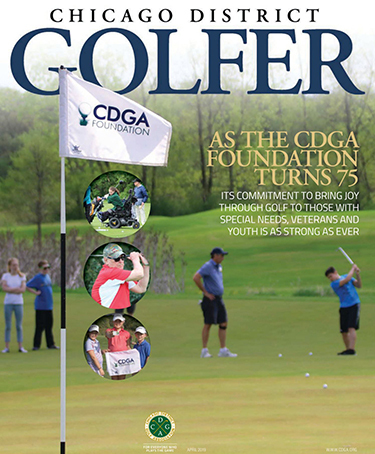 This is the third of 10 issues of Chicago District Golfer that CDGA members will receive in 2019, including six print issues (February, April, June, July, August and November) and four digital issues (March, May, September and October).